Daily Illuminator: New Ogre Playmats Now On Warehouse 23! 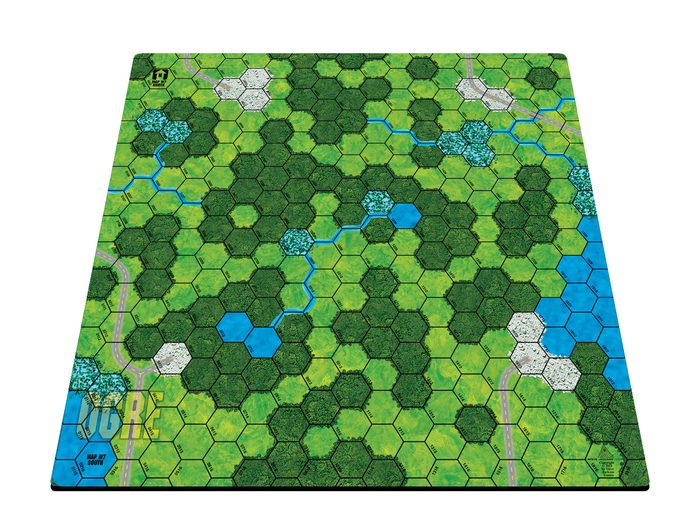 April 9, 2019: New Ogre Playmats Now On Warehouse 23! Ogre players, we're happy to announce that we released two new playmats at FnordCon over the weekend . . . and that both are available right now at Warehouse 23! Ogre Playmat M6 and Ogre Playmat M7 may be used on their own or combined with other mats to create a larger battlefield for your Ogre and Ogre Miniatures scenarios. Both playmats are available in a limited supply – though, if necessary, we'll eventually reprint them for upcoming Ogre projects on Kickstarter. Find the new playmats and the rest of the Ogre line today at Warehouse 23, and then follow the Warehouse 23 account on Kickstarter for notification when the next Ogre project is ready for your crowdfunding support. Thanks!